One similar fault dominating support forums across the world is the Kernel Security Check Failure Stop error (stop code 0x000000139). Typically, this menace is caused by a faulty driver which tries to free the same kernel memory twice or access sensitive areas and overwrite into prohibited blocks. 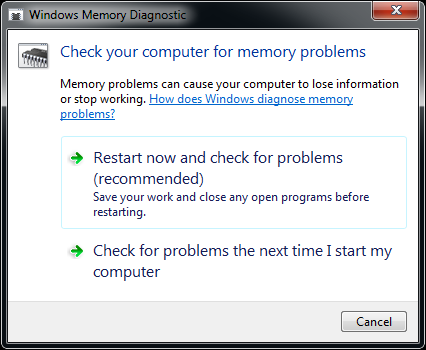 In other cases, the issue might result from a corrupt memory module or storage device usually RAM or Hard Drive. 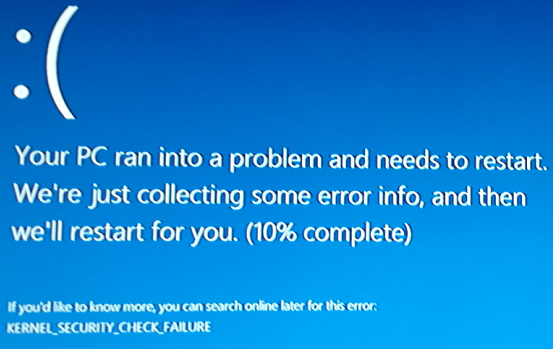 Unfortunately, the problem is hard to track down because, by default, the checks are not executed when the bizarre requests are made, but some time later when Windows actually tries to free up blocks of memory. However, there are still effective methods that have proven to remove this delinquent disarray and help the system combat this disease successfully. Refer to the list of resolutions below and ensure safe recovery of your machine. 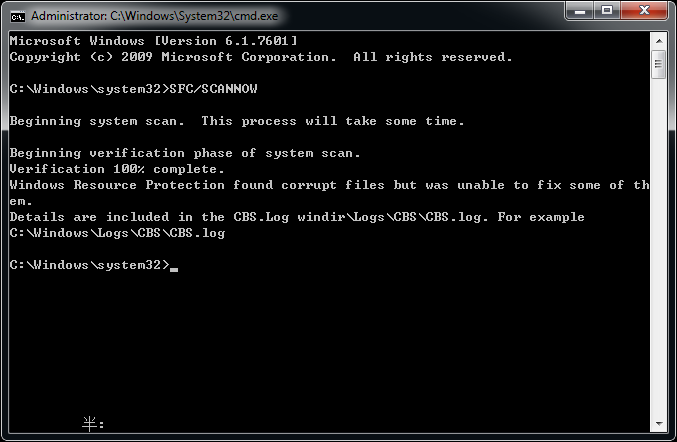 This procedure automatically scans and repairs any corrupt data hosted on your device. Once completed, see if the error disappears. Otherwise, proceed to the next solution. Typically located under C:\Windows\Minidump path, Minidump is a Windows folder that holds vital information crucial for effective troubleshooting. It records all activities occurring prior to the crash, helping the user pinpoint the problematic routine. 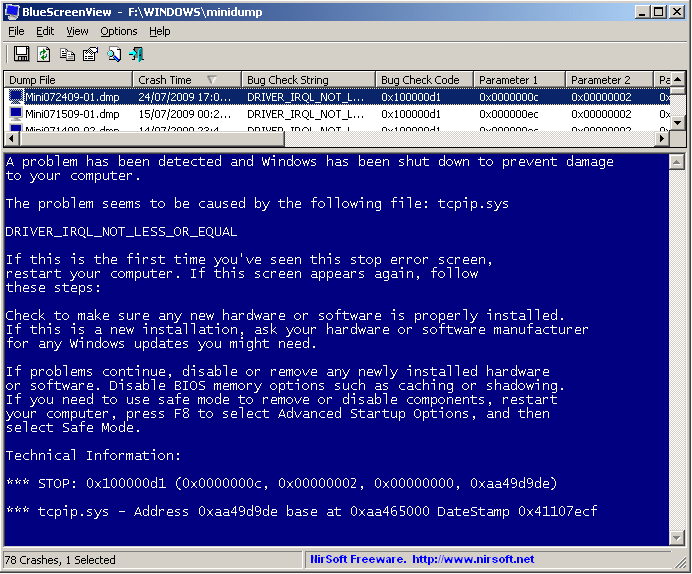 To interpret these files, download & run Blue Screen View and notice the troubling identity. Once identified, refer to its developer’s website for further resolutions, or uninstall the component to fix your issue. However, if this method fails, continue with the next resolutions. Warning: Save your work and close all running programs. Any unsaved data will be lost.